We provide comprehensive outpatient mental health counseling and services committed to a personal, respectful, and responsive approach to the needs of the people we serve. 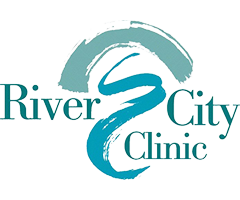 Established in 1985, River City Clinic is located between the downtowns of St. Paul and Minneapolis, Minnesota. Our staff of psychologists, clinical social workers, professional clinical counselors, marriage and family therapists, and drug and alcohol counselors provide psychological testing and evaluation, individual counseling and psychotherapy, couples and marital counseling, family counseling, and group counseling for people of all ages. 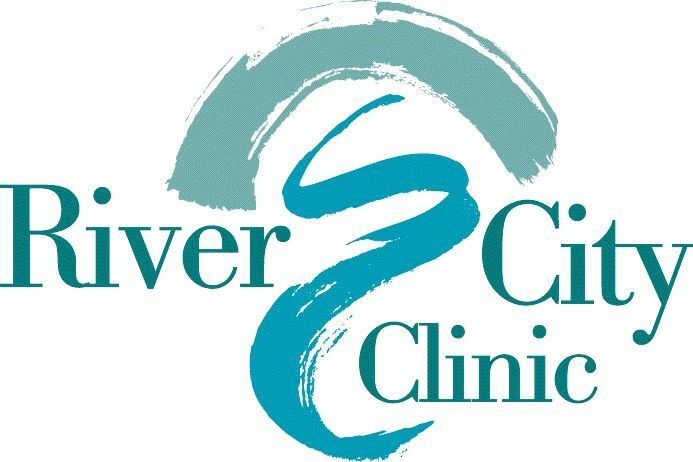 River City Clinic is centrally located just west of Bandana Square in Energy Park and is easily reached from both Minneapolis and St. Paul, Minnesota from Interstate 94 and several bus lines throughout the Minnesota Twin Cities metro area. a convenient way for patients to meet with a licensed therapist using a computer with camera, or smartphone, or tablet. Offering a wide range of expertise including anxiety, depression, relationships, child development, sexuality and more.